B Smart Cleaning Services is a professional cleaning company with over 10 years’ experience in providing a wide range of cleaning services for both commercial & residential customers in the Sydney region. 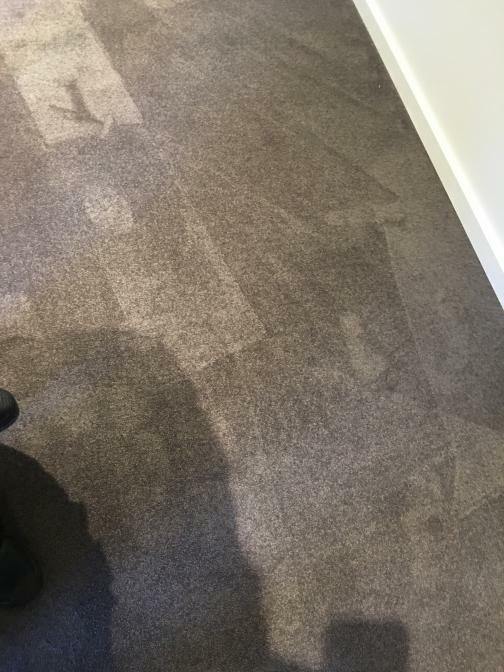 As well as general office, factories and domestic cleaning we specialise in hot water extraction cleaning of carpet, rugs, upholstery and mattresses. We also use latest equipment and training to take care of hard floors such as tile & grout, vinyl and timber floors.